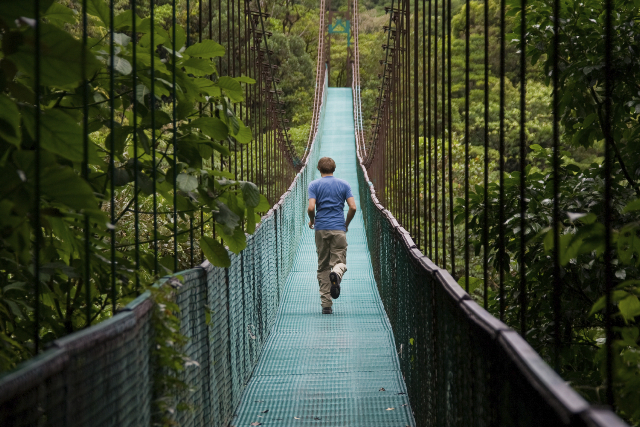 Join NYC-area Yale alumni for an adventure trip to Costa Rica on August 21-29! 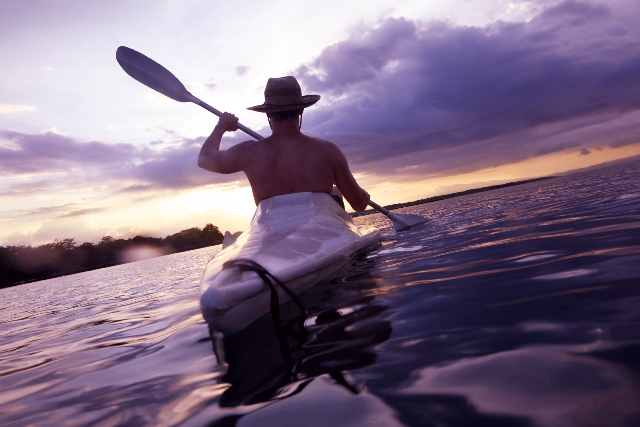 �Enjoy 8 days of kayaking, biking, zip lining, caving, volcano hikes, hot springs, pristine beaches and more! All alumni (from Yale College as well as the graduate/professional schools), family and friends are welcome to join. This is an action-packed tour of some of Costa Rica's must-see highlights, with amazing wildlife, intense volcanic landscapes and superb Pacific beaches. 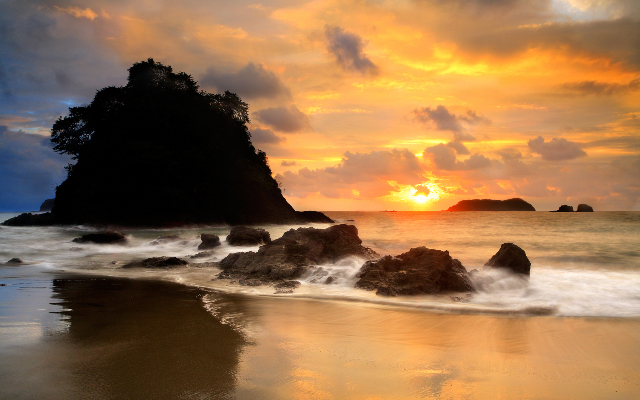 We'll start in San Jos� and then visit Arenal Volcano, Monteverde Cloud Forest, and Manuel Antonio National Park. The cost of this tour is $608 per person, including taxes and fees, based on double occupancy (single rooms are available but will cost more). �This does not include airfare. Optional activities, which will cost extra, include rafting, cave tours, volcano hikes, zip lining, biking, sea kayaking, surfing, visiting hot springs or waterfalls, etc. 3) buy your plane tickets online, directly with an airline, or through Gap Adventures's travel team (888.800.4100), or feel free to use your frequent flier miles. Tourism in Costa Rica is popular in August, so get your tickets soon for the best fares and flight options. Be sure to use airport code SJO (San Jose, Costa Rica) and not SJC (San Jose, California). Last year, alumni�of�Yale College, the School of Architecture, School of Management and Divinity School traveled to Iceland and had a fabulous time! We look forward to having you join this exciting trip! This trip is organized by YAAMNY. *This policy must be purchased within 24 hours of first trip payment to give coverage for PRE EXISTING MEDICAL CONDITIONS for yourself, traveling companion or immediate family member. As this is a Standard Class tour, you will be staying in 2-3 star accommodations along the way.� Regardless of the rating, these will all be safe (even if small), locally-owned, clean, comfortable and centrally located. If you require pre or post trip accommodation, any additional services, or would like to add a tailor-made adventure to your trip, please note this at the time of confirmation. For further general information about your destination/s please refer to our Destination Guide. You'll find up-to-date facts about such things as area, population, time zone, languages, international calling code, currency, weather, events, culture, events and much more.